Razer's "V2" of the Kraken 7.1 headset is exactly what you need for audio. 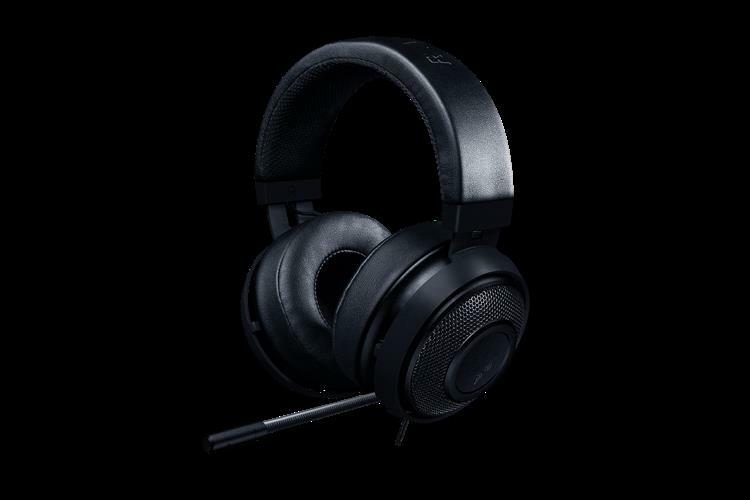 Razer is stepping up their game with the popular Kraken 7.1 headset, announcing that a second version of the audio accessory will be available on the Razer website here shortly. While the first version of the Kraken was a solid pickup, it lacked some "oomph" where it mattered the most, mainly in the form of full range audio. The updated version will feature new 50mm custom-tuned drivers to make up for the lack of power in the previous headset. Building upon that, a new virtual 7.1 surround mode will be available that is sure to enhance any game session. Be sure to check back at www.razerzone.com for availability!